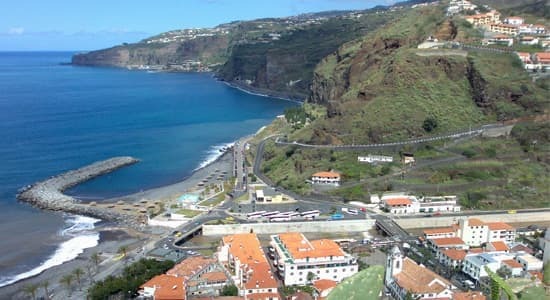 South West Tours for funchal Taxis. 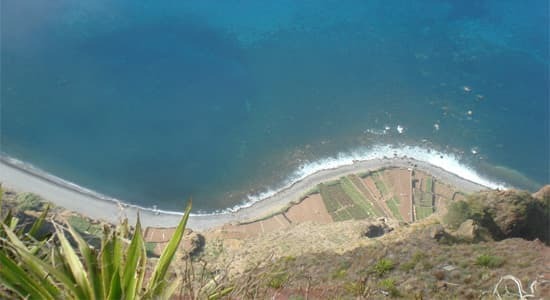 Ponta do Sol is the sunniest spot on the island, and that’s where it gets its name, sunny point. 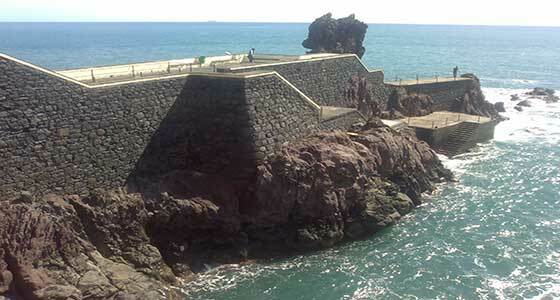 Historically, the main sources of income in this region has been agriculture, fishing and trade. 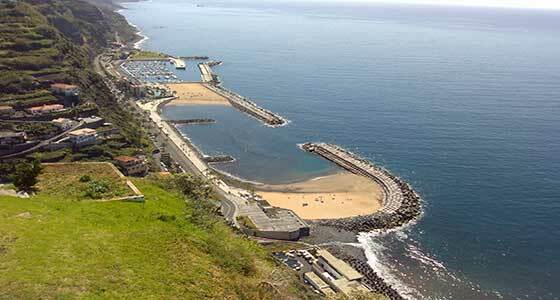 Ponta do Sol's main harbour, although small, was a crucial commercial gateway to the western part of the island. 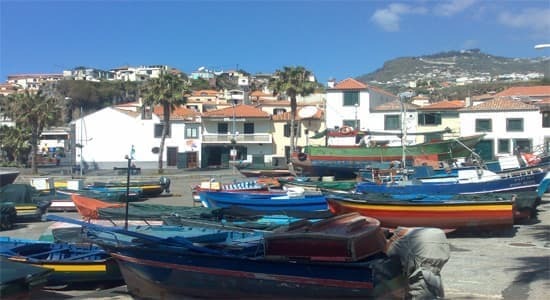 The origin of the areas name, are both related to the toponymy of Calheta (which means "small bay" in Portuguese): first, that there existed a small bay or cove, which already had this name, but secondly, that the area of the settlement was the off-port for sugar and collection of wood. Here you will find one of the artifical beach.